Whenever it comes to day trading then the suggested one is nothing but swing trading. It is a trading strategy that is quite profitable instead of the intraday trading. There are many traders who are interested in day trading. 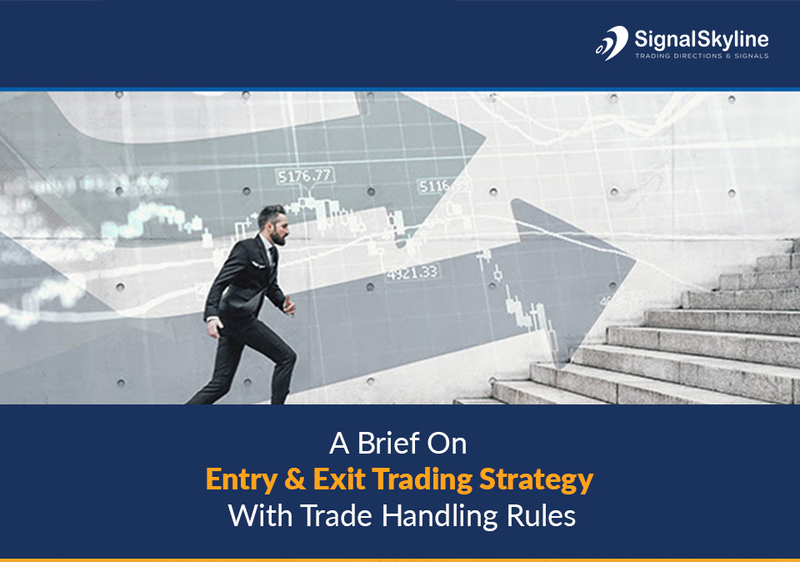 For those, we are here to explain the entry and exit strategies along with trade handling rules in an understandable manner. When you are doing swing trading then you entry strategy is quite an imperative part of your trade. It is the time when all your capital trading is put on risk. When the trade moves into your favor then you can calm down a bit and handle your stops as well as wait for a nice exit. At the moment, we are going to tell you about the main price pattern that can be used to enter the trade. When you will become familiar with it then you can try other latest strategies dependent on the certain pattern in which you are trading. The main thing about entry strategy is that you have to identify the swing points. You would ask that what a swing point is. Well, it is a pattern that comprises only three candles. For the entries on the long-term positions, you need to search out for the swing point low. For the entries on the short positions, you might have to search out for the swing point high. The exit strategy is also an imperative thing to consider in swing trading. It is a strategy that includes two parts. The first one is that where will you get out of the trade if the trade does not move in your favor? And the second is that where you will take all the profits if the trade moves into your favor? There are only 2 questions that would develop your exit strategy. You should answer these questions to earn money in the Forex market. The first rule is that you must have “enter and exit price” as well as an “escape price” if you are stuck in a difficult condition. It is the first and foremost rule. Before you enter a trade, it is important to know when to get it in and get it out. You should also know that if the trade does not go into your favor then you have to do. There are many traders who start trading when the Forex market just opens. The second rule that every trader must follow is not to make a trade in the first fifteen minutes of the market action. In the event that you want to make quick profits then you have to wait for quite a while. The professional traders used to avoid the market when it just opens. The orders of the market would only tell your broker to buy and sell at the best price. Regrettably, the best price does not mean beneficial. It is important to use the limit orders as they will enable you to control the maximum price you will put in or the least price you will sell. You should set the parameters due to which limit orders are suggested. Before you enter a trade, you have to know what should be your selling plan. If you are a day trader then you have to set a target price and target time of selling.